As you surely know, the legal battles between West Ham United and London Stadium operator E20 (LLDC subsidiary) has already cost taxpayers well in excess of £4 million. On Monday one more court case was to begin but was subject to a settlement between the conflicted sides. The issue this time was London Stadium capacity. While nominally at 60,000, the stadium's number of seats for Premier League has been limited to 57,000 for safety reasons in recent months. On Monday both WHU and E20 have confirmed an agreement to get back to 60,000 soon and then proceed to 66,000 when it's possible. “Both parties are delighted to have taken the first step towards the Stadium reaching its potential of up to 66,000 capacity, to their mutual benefit, and would see it become the largest in London and the second largest in the Premier League. 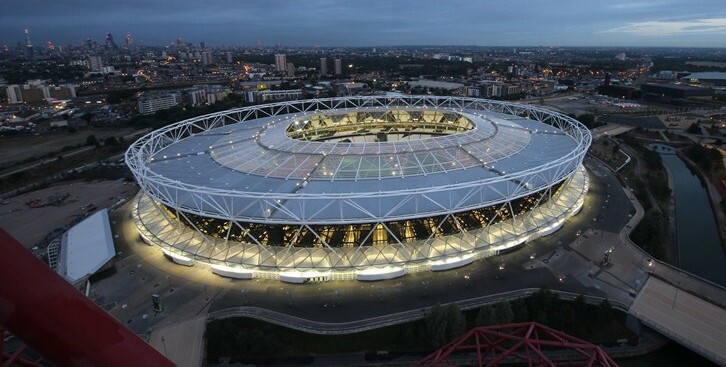 The increase in capacity will also make the London Stadium a more attractive proposition for a potential naming rights partner.” we read in the joint statement of E20 and West Ham United. 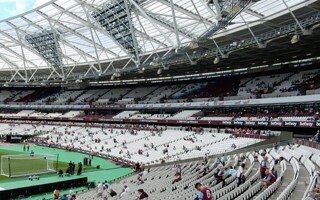 The news should be welcomed particularly by West Ham supporters, many of whom failed to get onto the season ticket list. There are now some 52,000 people waiting for season tickets at London Stadium.